Mars has been dry for an extraordinarily long time, according to new research. Such conclusions are based on studying rust-free meteorites which have been resting on the surface of the red planet. The new research published on Thursday suggests that Mars has experienced “extreme aridity” for more than three billion years. The research team studied the findings of the Mars Exploration Rover (MER) Opportunity, NASA’s robotic rover operating on the planet for the past 12 years. 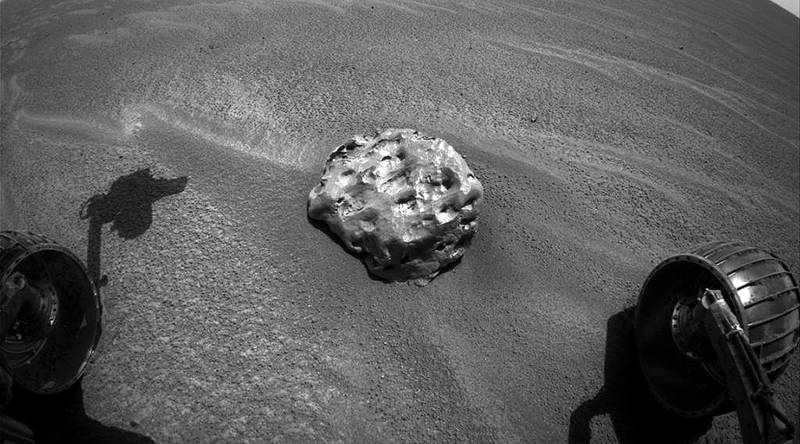 Opportunity studied a meteorite field, located on the Meridiani Planum plain, south of Mars’ equator. The search for possible life on the red planet revolves primarily around identifying the presence of water. New research suggests that life may have existed on Mars at some point in the distant past, perhaps sometime within the first billion years of its formation. The climate of the planet was presumably wetter and warmer, comparable to that of Earth in the time that the very first microbes emerged. 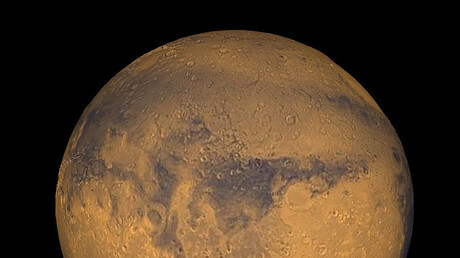 “Evidence shows that more than three billion years ago Mars was wet and habitable. However, this latest research reaffirms just how dry the environment is today. For life to exist in the areas we investigated, it would need to find pockets far beneath the surface, located away from the dryness and radiation present on the ground,” lead researcher, Dr. Christian Schroder, from the University of Stirling, said. The scientists still endorse ‘follow the water’ approach, but according to the new data, it should be done deep underneath the surface of the red planet. The team studied data on meteorites, and calculated how long it takes the metallic iron, present in them, to rust. The rusting process is dependent on atmospheric conditions and presence of water on the planet. The scientists found out that it takes iron to weather at least 10 and up to 10,000 times longer on Mars than in the driest deserts on the Earth. “Such extreme aridity leads to a drop in the abundance of microbial life to below detection levels even on Earth, as documented for example in the Atacama desert in Chile,” states the research. With that information, the scientists concluded that the surface of Mars have been an arid, cold and extremely unhospitable place for more than three billion years. 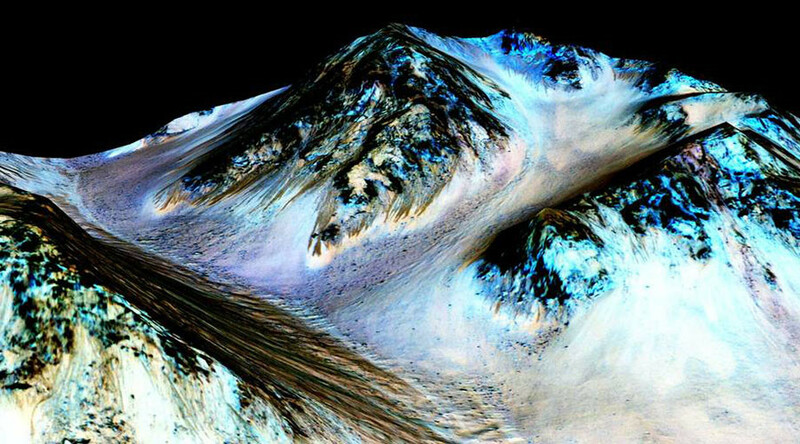 The new research contradicts a study from last year, which suggested that liquid water probably contemporary flowed on the surface of the Mars. The 2015 study was based on data transmitted by Curiosity Rover from Gale crater. Another piece of research, published in July, was focused on so-called recurring slope lineae (RSL), seasonal features observed in the Valles Marineris region near Mars’ equator. One of the possible explanations of RSLs was “very limited flowing water”, which is also unlikely, according to the new research.